Two people were shot, one fatally, in Elizabeth Thursday night. 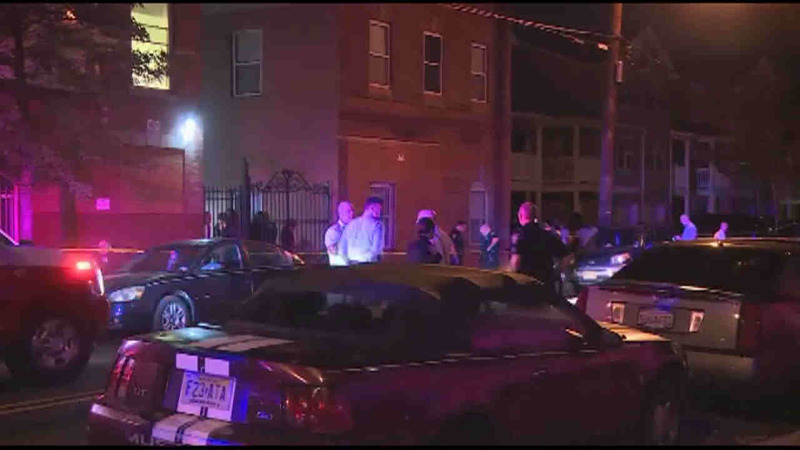 ELIZABETH, New Jersey (WABC) -- Three people were shot, one fatally, in Elizabeth Thursday night. The victims were shot at First and Court streets around midnight. One person was killed, and two others injured. The shots may have been fired from a gold van that fled the scene. The Union County Prosecutor's Office is investigating the incident as a homicide.